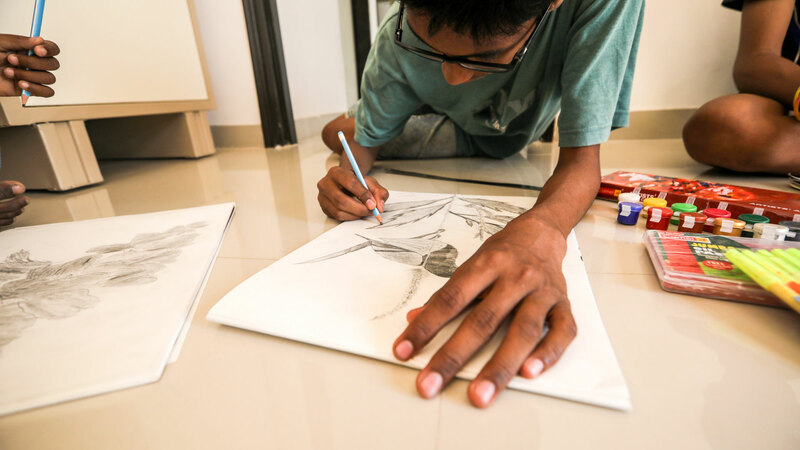 Every year in Mumbai, thousands of children are left to fend for themselves as they live off the street. Sahaara saw this need to house homeless children and began the Mahima Children’s Home in July 1999 with just two boys. Alongside basic needs, the boys are educated at English medium schools and colleges, actively participate in sports and school dramas and have been elected school leaders and team captains! 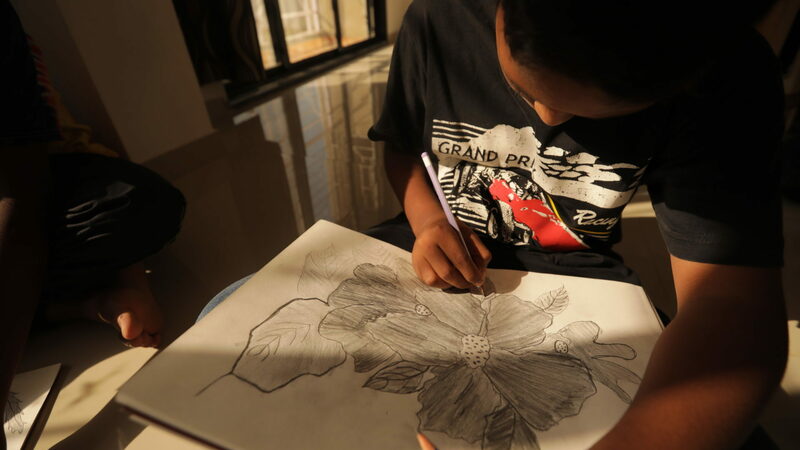 15 boys have been housed and cared for in Mahima Home. To provide a home for vulnerable boys to pursue holistic growth within a family environment, in order to become responsible and positive contributors to society.